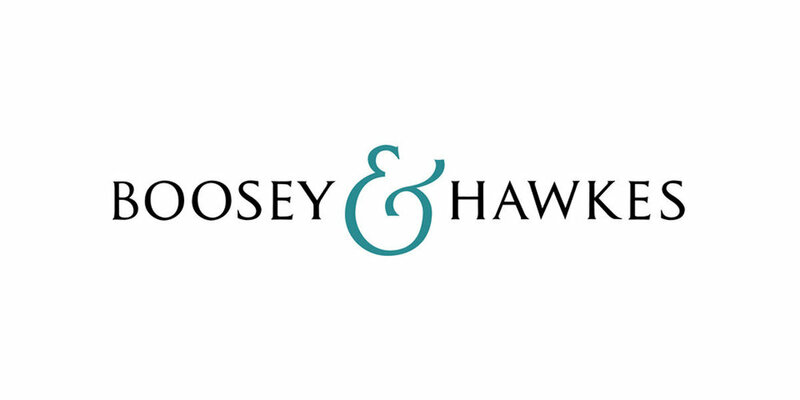 Editorial Assistant, Boosey & Hawkes, New York, NY, May 2017-present. High proficiency in Sibelius 7. Clerk at Office of the Tax Collector, City of Middletown, CT, 2009-2016 part-time/seasonal).